Please join us again for the annual Bowl for Kids' Sake on April 13 & 14. 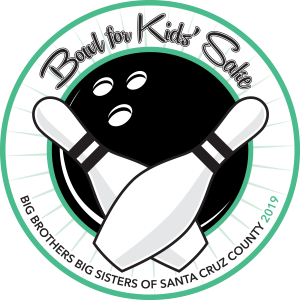 The 2019 Big Brothers Big Sisters of Santa Cruz County's Bowl for Kids’ Sake will be held at the Boardwalk Bowl on April 13 & 14. Be sure to mark your calendars and start forming your teams now. Pledge envelopes will be ready in late February. To earn a t-shirt all you have to do is collect is $125. If you collect $200 you get a sweatshirt. The Grab Bag Prize levels are $150—$499, $500—$999, and $1,000+. 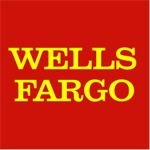 Great prizes are donated by businesses throughout Santa Cruz County. The Bowl for Kids' Sake registration website can be found here. Be sure to register your team and have each team member register also. This fun event raises critical funds to support the mentoring services of Big Brothers Big Sisters programs in Santa Cruz County for at-risk youth. This year we are inviting the local breweries and tap rooms to compete in the Second Annual Brewers’ Ball on Sunday April 14th at 10:30 AM. The team that raises the most money wins! More information is available here. The Bowl for Kids' Sake registration website can be found here. When you register your team and team members, choose "company". On the next screen scroll down to choose "Group - Brewers' Ball". 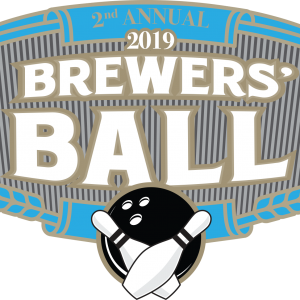 This will ensure your team is included in the Brewers' Ball lineup and will automatically reserve a lane during the Sunday, April 14th 10:30am time slot. This fun event raises critical funds to support the mentoring services of Big Brothers Big Sisters programs in Santa Cruz County for at-risk youth. This year we are inviting all realtors and lenders to compete in the Realtors’ Rumble on Saturday April 13th at 9:15 AM. The team that raises the most money wins! More information is available here. The Bowl for Kids' Sake registration website can be found here. When you register your team and team members, choose "company". On the next screen scroll down to choose "Group - Realtors' Rumble". This will ensure your team is included in the Realtors' Rumble lineup and will automatically reserve a lane during the Saturday, April 13th 9:15am time slot.